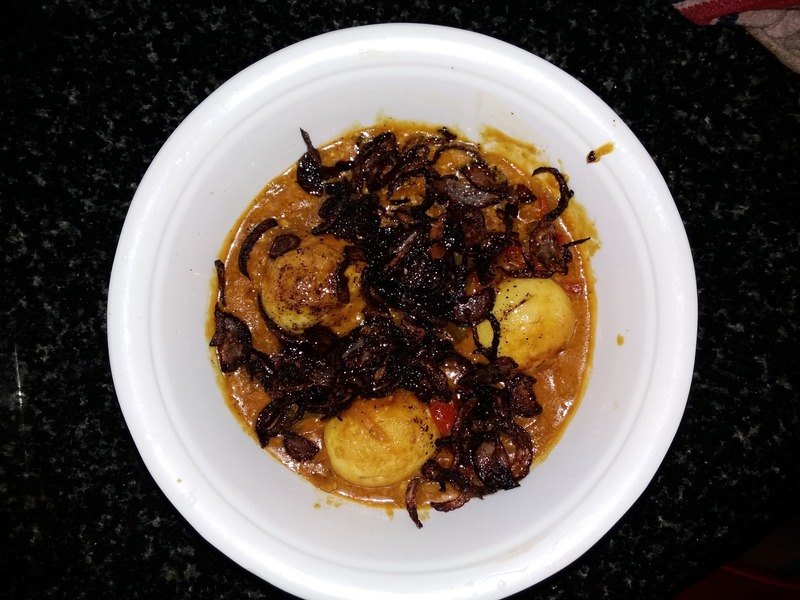 Today we are sharing the recipe of the most popular ‘egg curry’ – straight from a Naga kitchen. Anyone who is looking for a quick and wholesome homemade meal, this may be your tastiest option yet. So let’s get cooking! Add the brown onions to the egg curry. 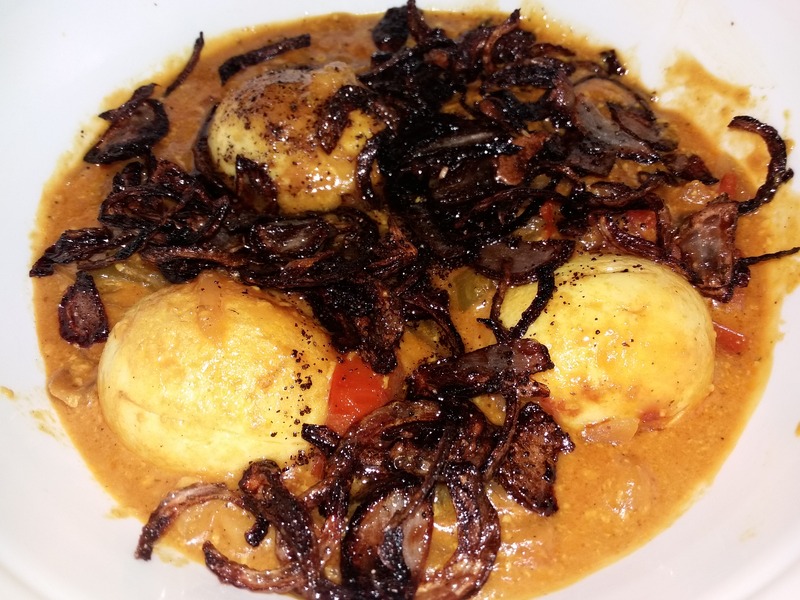 Egg Curry with brown onions is ready to be served. Serve with steamed rice. Previous PostArchitecture Student and Full Time Traveller | Callan Green from Australia, Shares His Travel Story. Next PostLimhathung from Nagaland – Founder of Baafoon, Talks About His New Venture.